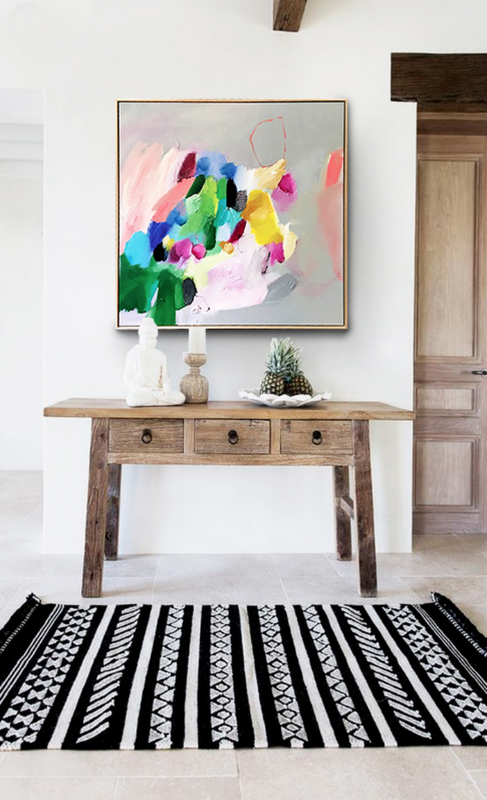 Christine Minter is a Melbourne based Artist who creates colourful abstract works with layers of acrylic and impasto. She has participated in a number of exhibitions in Melbourne and recently won the St Michaels Church Melbourne Art award. She is enjoying evolving her style with a rich layering of colour and texture. Each work is created with passion in her signature style.